On the sixth day of Christmas, A Gamer Forever Voyaging gave to me... six Vs a-slaying. by PaulEMoz in "Commodore 64", "Terry Cavanagh", "platform", "spikes", "vvvvvv"
Hey! Whaddya know? I'm revisiting another game! And this time, it's the rather wonderful VVVVVV. I've actually written about this twice before... the first time was on 28th March 2010, which was when I first played the game. Wow. Was it really as long ago as that? 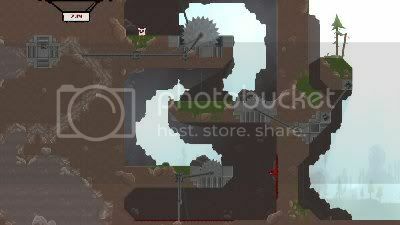 The second time was when it made it into my top 10 games of 2010. It really is that good. Because it's Christmas, I'll be nice and not show any spikes. 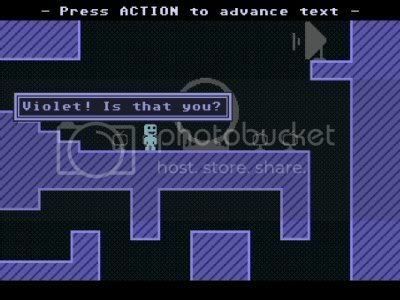 There's not much I can say about VVVVVV that I haven't said in those two earlier posts. 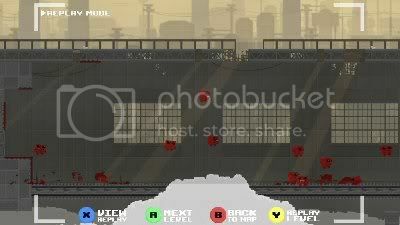 Run around a spaceship full of spikes to try and rescue your crew. You can't jump, though. 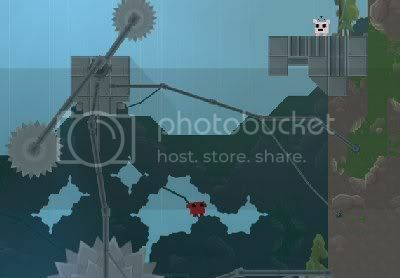 You can flip gravity, which is your jumping alternative. And you'll die a lot. That's the game, right there. As if it didn't sound old-school-awesome enough, it's very Commodore 64-ish in style, so if you had a beige breadbin in your youth and don't own this game already (and are a Steam user), post a link to this giveaway somewhere, then post in here telling me where you've done the deed. That'll give you a chance to win the magnificent VVVVVV!